Tere Te Lyrics have been written by Ikka. 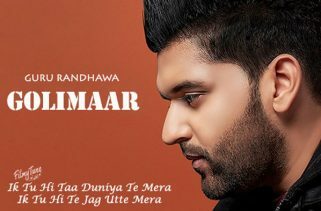 Guru Randhawa is the Singer of this latest Punjabi song. The Music is composed by Vee Music. The Song is expected to release on 27th November 2018. 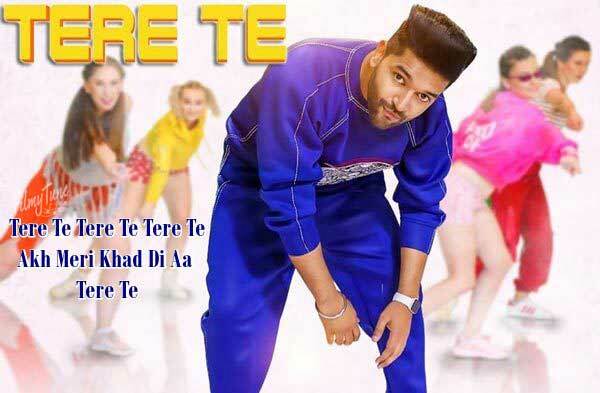 Tere Te song is starring Guru Randhawa, Ikka, Zaara Yesmin and Melvin Louis. DirectorGifty is the Video director of this new Punjabi song. 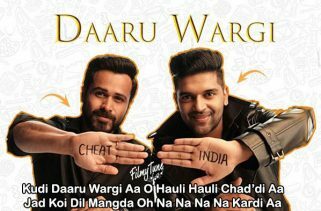 Guru revealed the News on social media platform that this song is releasing on the Birthday of T-Series owner Bhushan Kumar.